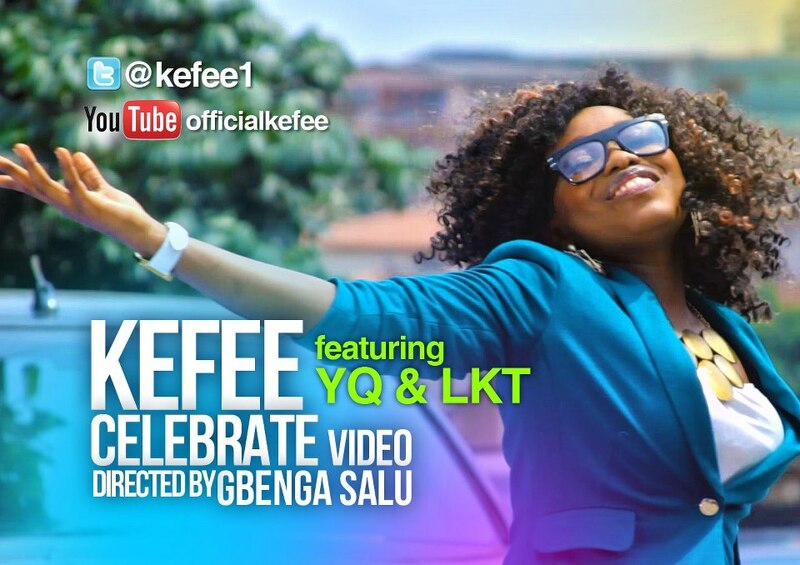 This entry was posted in Entertainment, Women and tagged celebrate, kefee ft YQ and LKT, Kefee Obareki, Latest Nigerian music videos, Nigerian Entertainment, Top 10 Nigerian Music Videos 2013, YQ Jubril. Wow this is lovely. Kefee u rock!